You’re invited to try our services for one month for only £100. 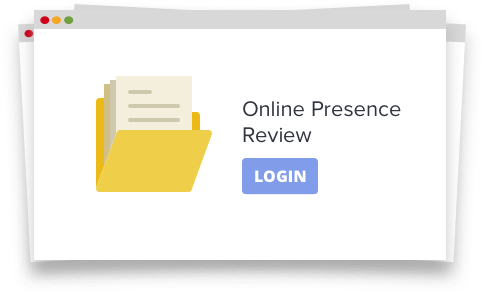 We’ll review your online presence and fix any problems. We’ll drive traffic, followers and interactions. We’ll review your trial and create you a brand new, comprehensive digital strategy. 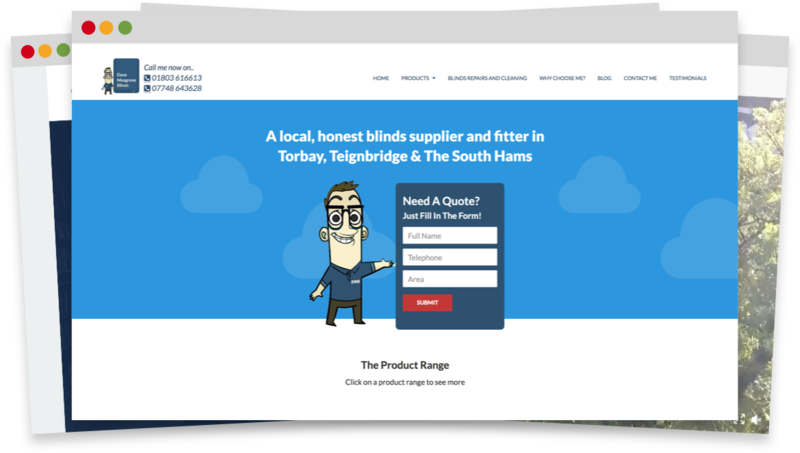 An in depth look at your online presence and where it can be improved. We’ll fix any holes we might find before we make a start. A setup or review of your Facebook, Twitter, Google + and more. We’ll also link everything together to make posting as easy as possible. 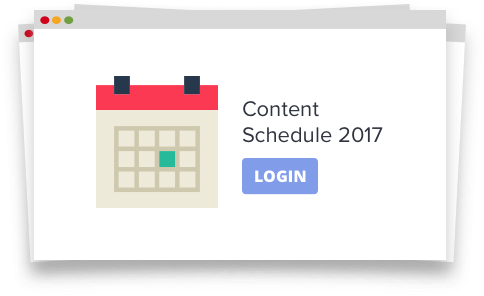 Your new social media schedule will turn posting consistent, valuable information into an easy, weekly task. 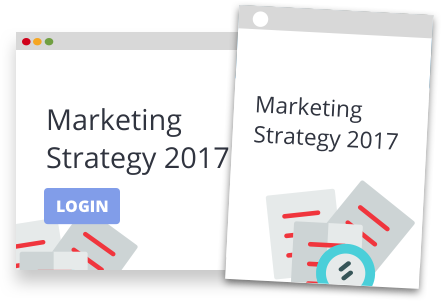 Using everything we've learned and all the data we've accumulated, we'll design you a brand new, comprehensive digital strategy. Watch your progress on our exclusive app. 100% of clients who have tried us have used us again.